South Shore Residents Is Your Family's Health at Risk From Your Carpet? Walking on the carpet crushes the pollutants deep into carpet fibers which makes them unreachable by vacuum cleaners. If left untreated, the small particles attract Dust Mites which are microscopic bugs that leave behind daily waste and feces of up to 200 times their body weight. Even though the original pollutants are embedded tight in the fibers of your carpet, body parts and "left overs" from the dust mites can easily be inhaled when the area is disturbed. 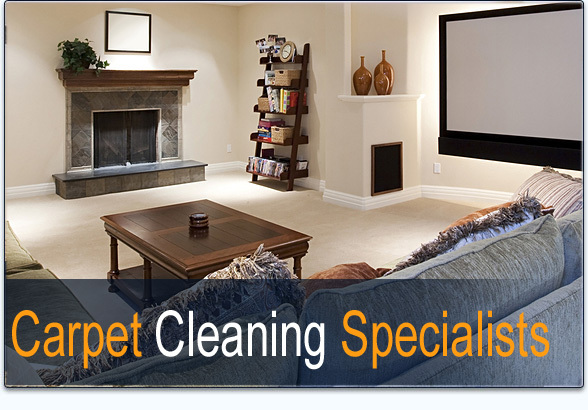 South Shore carpet cleaners recommend steam cleaning carpet every 12 to 18 months. A carpet that is meant to be a comfortable place to lay down with a blanket and pillow to watch a movie, or where a baby learns to walk or crawl is often instead a source of hidden "creepy crawlies" and unsuspecting ailments. Without getting rid of these common critters AND their "left overs" you may be leaving your family subject to airborne illness, skin irritations and sinus irritations that contribute to sneezing, snoring and asthma. South Shore residents who have a professional carpet cleaner steam clean their carpets every 12 to 18 eighteen months can remove the majority of these pollutants before they have time to build up to be a health concern. Brenda Gillis has a carpet cleaner steam clean carpets in her Duxbury home every 6 months . With 3 active kids and pets Brenda says having her carpet steam cleaned every 6 months keeps her carpet looking good and helps with hers allergies. The first step is to make sure and vacuum your carpet at least once a week before the pollutants have a chance to embed deep in your carpet. If kids or pets are present in the house then carpeted areas may need to be tended to multiple times a week. To prevent rapid dirt accumulation, have house guests remove shoes before entering the home. Vacuuming will never get everything so it takes a skilled carpet cleaner technicians and a powerful truck mounted carpet steam cleaning machine to purposely kill microscopic, un-welcomed guests without damaging your carpet. Our skilled technicians are trained for this and we use the top of the line Carpet cleaning machines specifically for this reason. 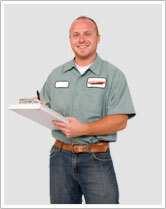 You can be ensured that we will remove deep rooted dirt, pollutants, allergens, dust mites and their by-products. Your carpets will get a care they require so you can breathe better and so you and your family can enjoy the comfort of a clean carpet that both looks like new and is safe. To show our level of commitment to making sure your carpets are the cleanest they can be, we offer Plymouth,Kingston, and Duxbury residents a 100% spot free guarantee for the first 30 days. That means if there is an accident that causes a spot within 30 days of us cleaning your carpet, we will come and Steam clean the spot for free… no questions asked.